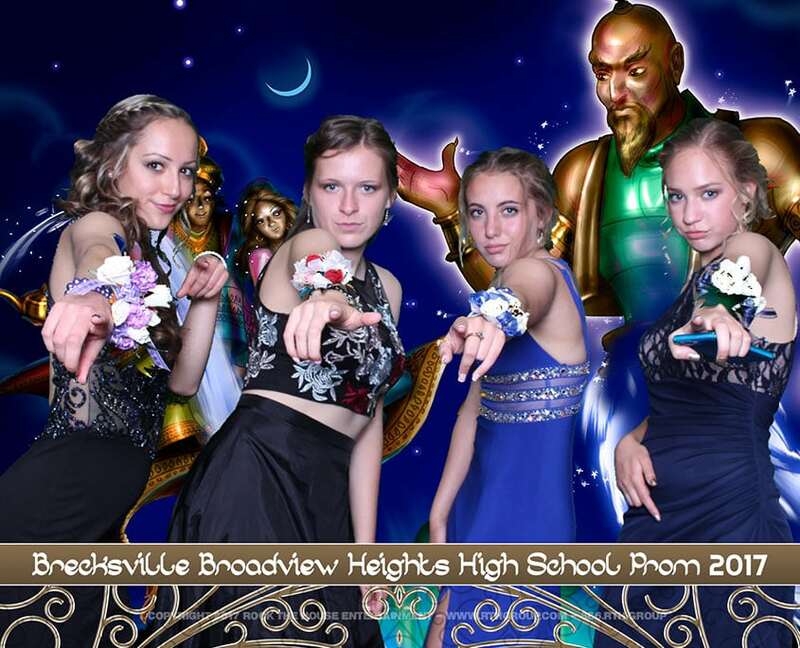 You came to prom, you danced and you conquered! Now, it’s time to keep the party going with Rock The House’s full line of entertainment services that are guaranteed to keep the students ROCKing all night long. 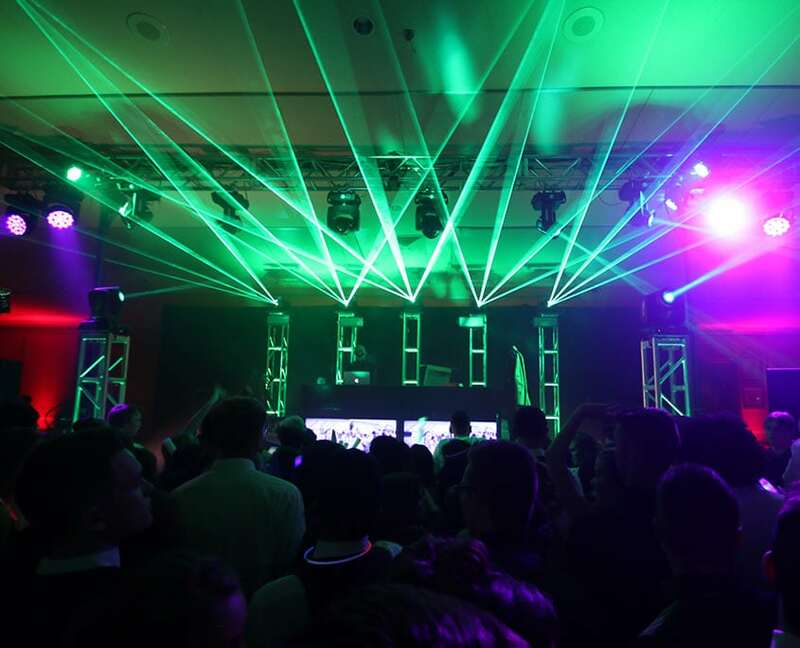 Our Cleveland DJs will keep the party going while our highly interactive MC will get the students interacting with each other with contests and games! 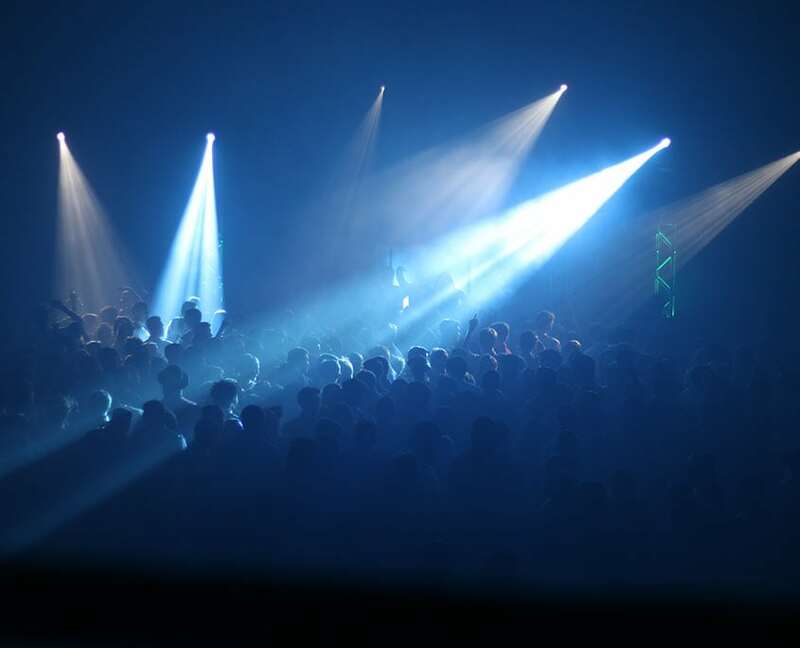 Rock The House has multiple forms of entertainment available for after proms which include: photo booths, casino games, game shows, video games, inflatables and much more. 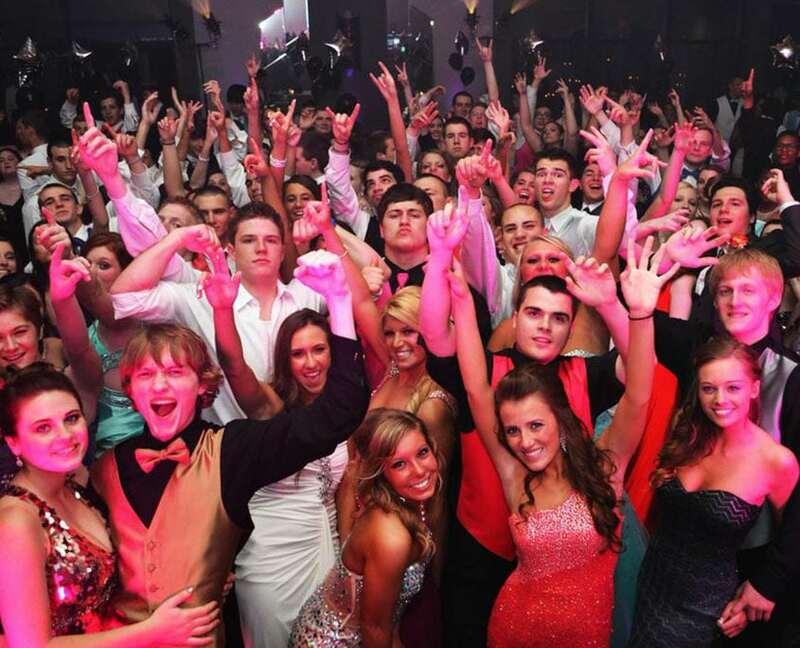 Let us help you produce an after prom that students will be raving about!